Madarao is a pleasant reprieve from many of the crowded nearby resorts and has a great mix of tree runs and secret back bowls to please powderhounds! 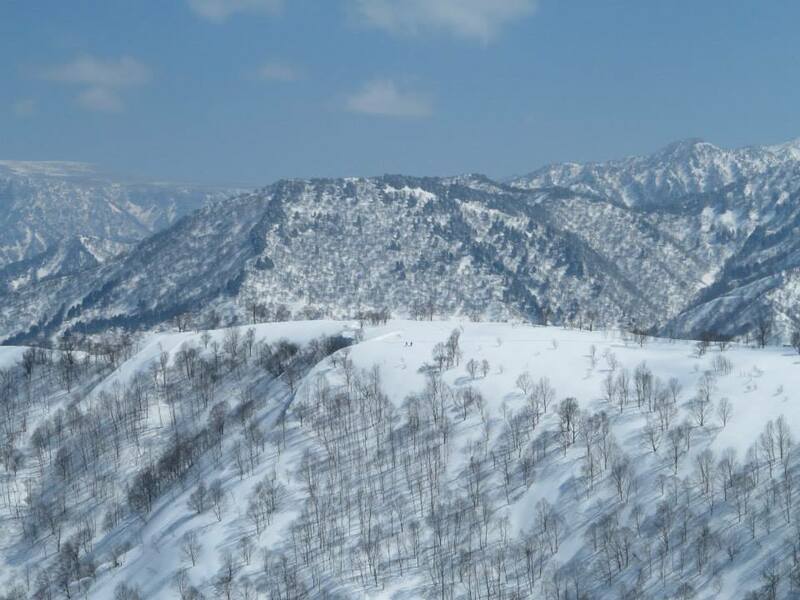 A little bit off the beaten track but still easy access from Nozawa or Myoko, Madarao offers a great alternative to the hustle and bustle of some of the bigger resorts but has some nice little gems stashed away. Short hikes (20mins) allows us access to some great BC treeline terrain with varying slopes and aspects. The route will be chosen and customised by your guide to match the skill and experience of your group. 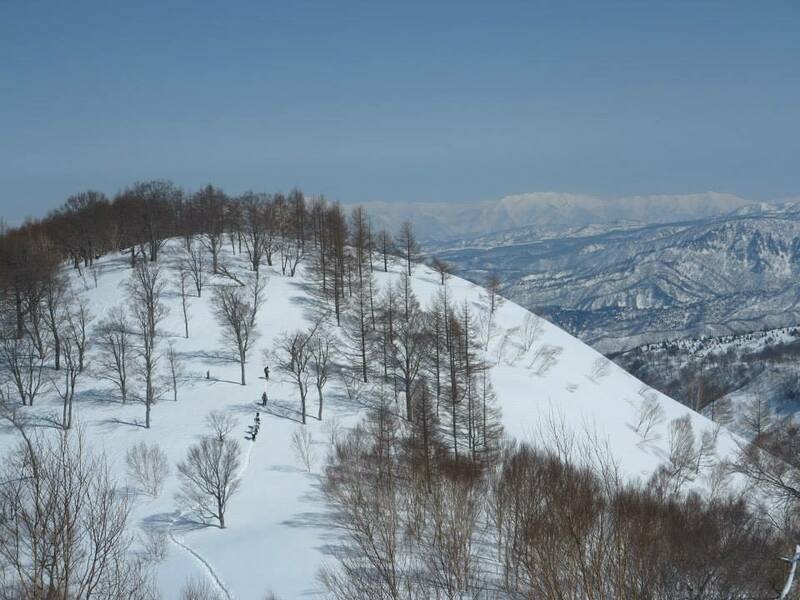 DEPARTURE/RETURN LOCATION If you are staying in Nozawa, we will be able to take you from your accommodation to the destination of the tour, then drop you back at the end of the day. If you are staying elsewhere, we will let you know the meeting point in the destination resort before the day of the tour. A minimum level of fitness and downhill skiing/riding ability is required for our tours. 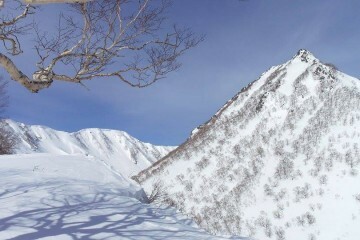 For this location, a minimum of L2 is required for fitness, and level 1 for downhill. Please refer to our Ability Levels. Awesome day in the backcountry! The guides are fantastic and the snow conditions were magic!